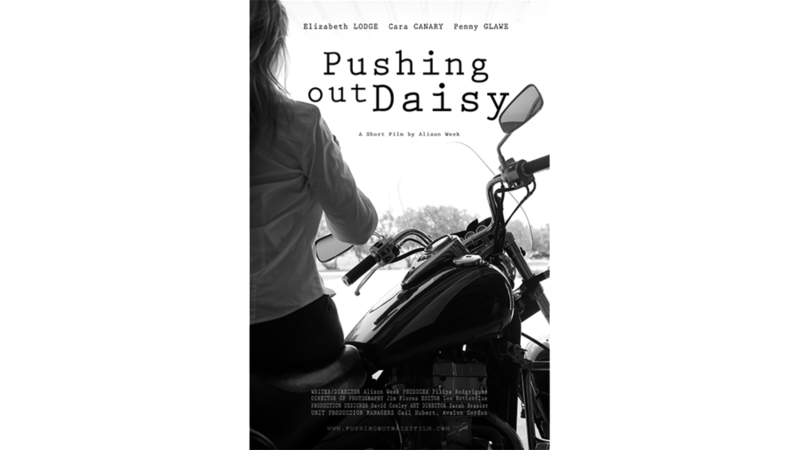 Composed original music for director Alison Week's short film, Pushing Out Daisy. It's a film about when a woman moves home to take care of her cantankerous old mother, she imagines killing her might do them both a favor. 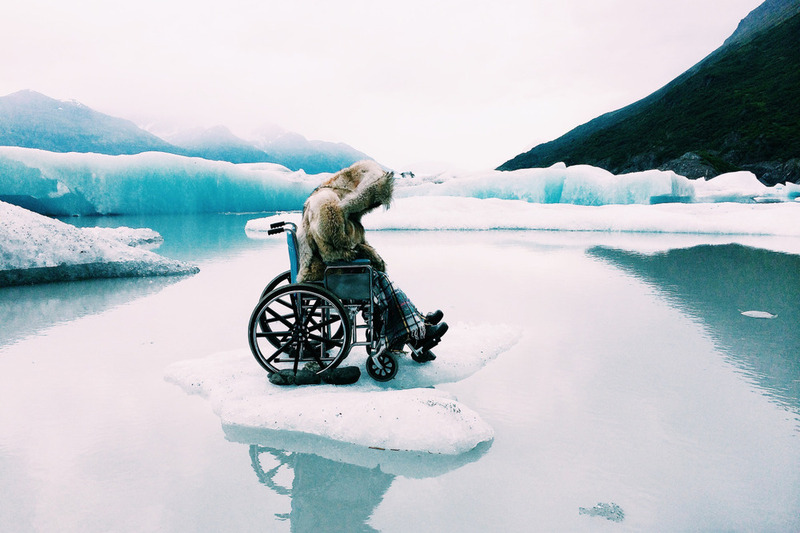 Official Selection for The 2015 Anchorage International Film Festival. This is the official poster for the short film. This was my general setup during the composition process for the project. We had one week to complete a draft of the score! This is a still image from a scene in the short film.